When things feel like they’re spiraling out of control (which, I mean, usually feels like it’s all the time), I just have to remind myself to take moments for myself. Sometimes, it means buying myself a latte. Sometimes, it means training for a 5K I’ll never run. (My chiropractor recommends I don’t run outside because inclines are bad for my back.) Sometimes, it means building a terrarium (which I finally did), watching a movie I’ve been wanting to see, or just taking 5 minutes to cuddle my dog. Can you spot my hidden fox? And sometimes, it means just finding a way to clear my mind. 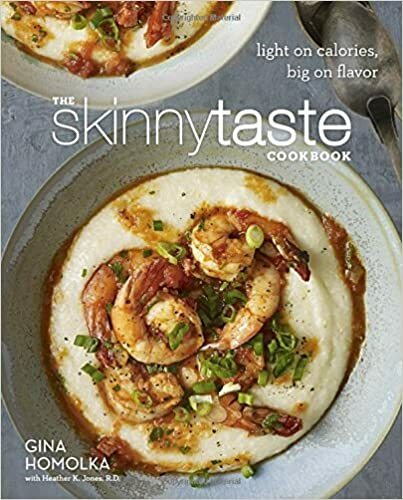 Cooking has always been one of the best ways for me to do that, and I’ve been trying out recipes from the Skinnytaste Cookbook. My favorite so far has been an amazing chicken parm made with whole wheat bread crumbs and homemade tomato sauce, and it’s baked instead of fried. And recently, I’ve found those adult coloring books are a great way for me to clear my mind. They’re the perfect balance of intricate and easy. I’ve been thinking about picking up something like meditation to get that same coloring book clarity. Our online wellness tool, Rally, has a mission to meditate for 20 minutes a day that can help you give meditation a try. And these tips can help you get started with meditation. There are also lots of podcasts for you to listen to while you meditate, or this guide goes through some of the different approaches you can try to start meditating. In the meantime, find whatever peace you can in the midst of the craziness.